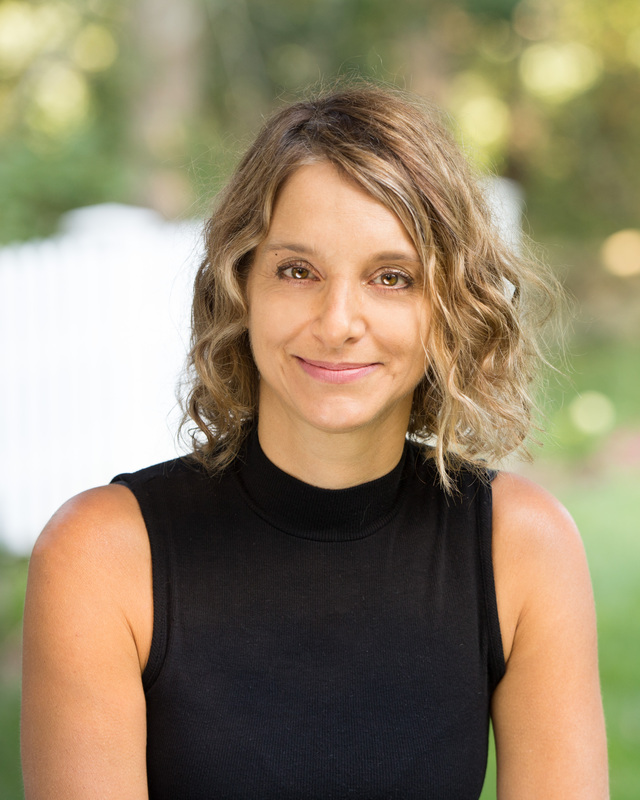 Flush out negativity and clear a path for new positive habits, behaviors, and emotions with certified energy healer, yoga instructor, and psychology professor Sherianna Boyle’s emotional detox program, C.L.E.A.N.S.E—as featured on YogaJournal.com. Wellness expert Sherianna Boyle has created the revolutionary the 7-step C.L.E.A.N.S.E. method to help you rid yourself of negativity, fear, worry, anger, and doubt, and guide you back toward a natural, energized state of pure joy and acceptance. Learn how to Clear your pathways, Look inward, Emit positivity, Activate, Nourish, Surrender, and Ease your way into your best self and a happier and healthier life. 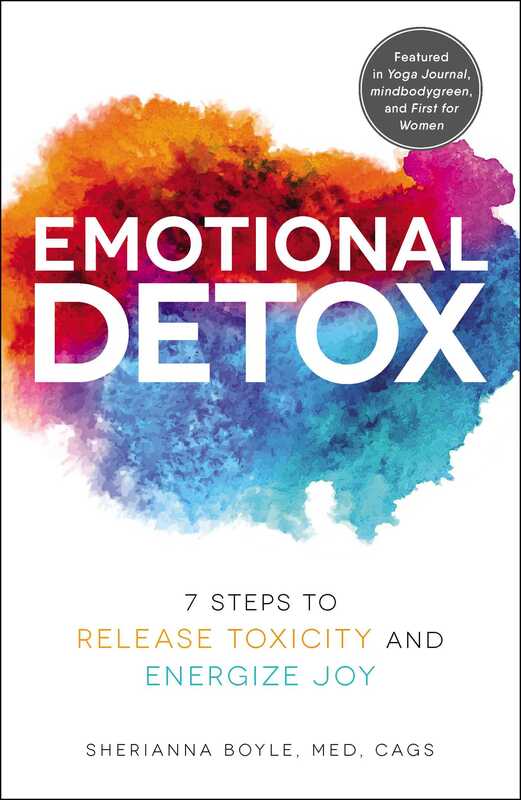 Emotional Detox “will wake you up, turn your views upside down, while providing you with life changing tools and insight” (Elizabeth Hamilton-Guarino, CEO of Best Ever You Network and author of Percolate). Emotional Detox: The Secret to a Youthful Glow?